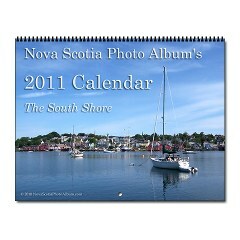 Click to see the 2012 Nova Scotia Calendar, $19.99 (USD). The "View Calendar Pages" link will show you all the pictures. 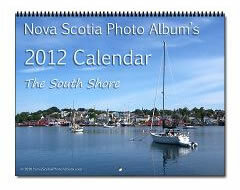 Our 2012 calendar has a beautiful South Shore photo for every month of the year. Printed on demand by CaféPress in the US for $19.99 (USD). In my experience I haven’t ever had to pay duty on any printed material or books ordered from the US. Clothing is another story; if a t-shirt was not made in the US, it is subject to 18% duty as well as Canadian sales tax – even if the design was printed on it in the US. Disclaimer: I make no guarantee that Canada Customs or the Post Office won’t charge you duty or tax. I am merely sharing my own experience. Your results may vary. 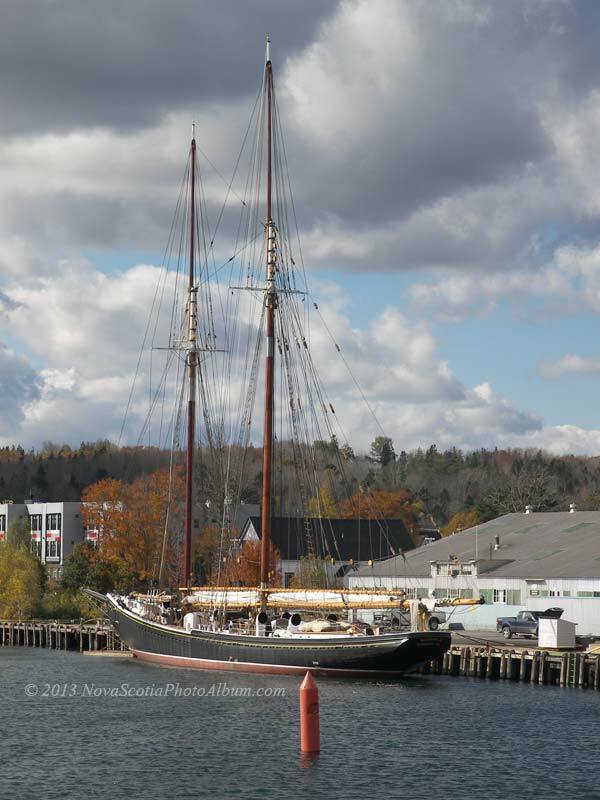 I’ve put together a calendar of photos from the South Shore of Nova Scotia. You’ll find it in my CaféPress Shop. Price is $19.99 USD. Yes, it’s printed in the US on demand by CaféPress and ships from the US. Your results may vary, but I haven’t had to pay duty on printed material (on paper) coming across the border from the US to Canada by mail, whether from Amazon or CaféPress. Clothing is another thing though, and mugs; I’ve had to pay duty as well as GST on those. I’d love to hear of any CaféPress equivalents based in Canada.